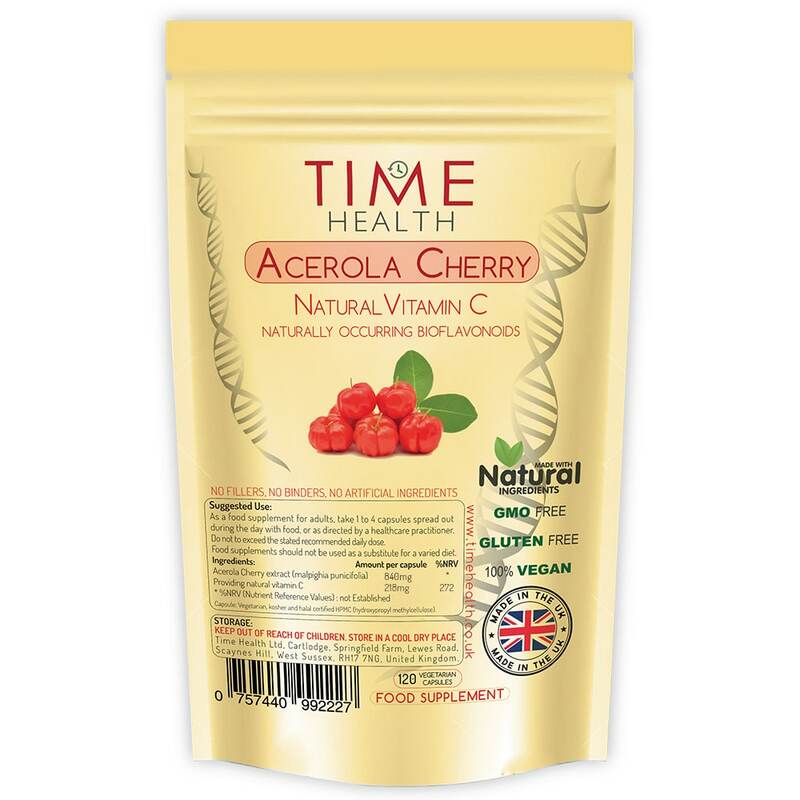 Acerola Cherry 100% Natural Wholefood Vitamin C with naturally occurring bioflavonoids. ✔️NEW & IMPROVED. Now contains 36% more Vitamin C than our previous version in the same size capsule. : Time Health Acerola Cherry 100% Natural Wholefood Vitamin C capsules with naturally occurring bioflavonoids. ✔️100% NATURAL. Naturally derived vitamin C means nutrients stay in the blood for up to 12 hours this is far longer than the bio-availability of most industrially processed vitamin C products and being natural is far gentler on the stomach than industrially processed products. ✔️HIGH QUALITY & VALUE. Manufactured in the UK to GMP quality assurance with only the finest quality raw materials. Due to our low operating costs, we are able to offer our customers great prices. ✔️100% VEGAN WITH NO FILLERS, BINDERS OR ADDITIVES. 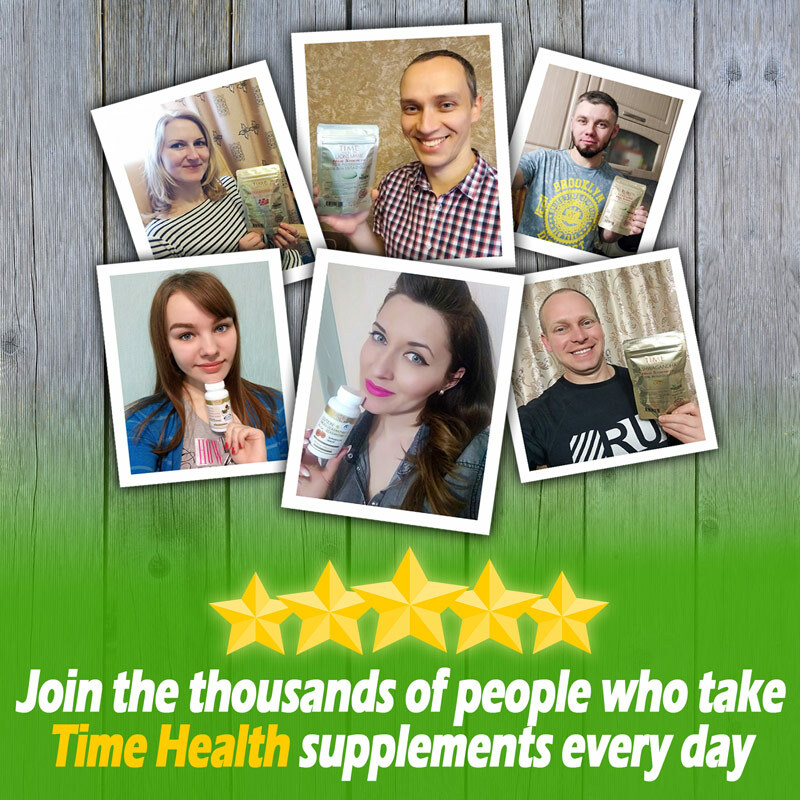 We believe in clean nutrition which is why you won’t find any nasty stuff in our products, unlike some of our competitors. Taken daily at our recommended dose of 2 capsules provides 436mg of vitamin C, 545% of your daily recommended allowance. The Acerola cherry is similar in appearance to a red cherry, contains over 150 phytonutrients and has high levels of vitamins A, B1, B2 and B3, as well as bioflavins and carotenoids which provide important antioxidant uses. It is also one of the richest sources of vitamin C on the planet. Recently purchased these and they came swiftly and were as advertised. Early days to comment substantively. 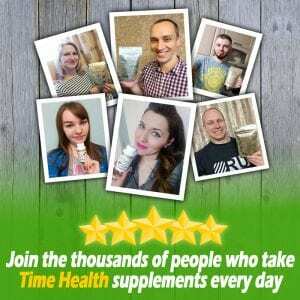 I've been using the Acerola Capsules for around a year or so now, and they are my preferred Viatmin C supplement. Until I started taking these capsules I had a bad habit of nodding off to sleep roughly about 1900-2000 every night, when taking these Acerola's this hardly happens. I only take 1 capsule a day in the morning.